The Promise And Barriers Surrounding Fintech And Cloud Videoconferencing: Are You Up To Speed? - Conference Technologies, Inc. The Promise And Barriers Surrounding Fintech And Cloud Videoconferencing: Are You Up To Speed? 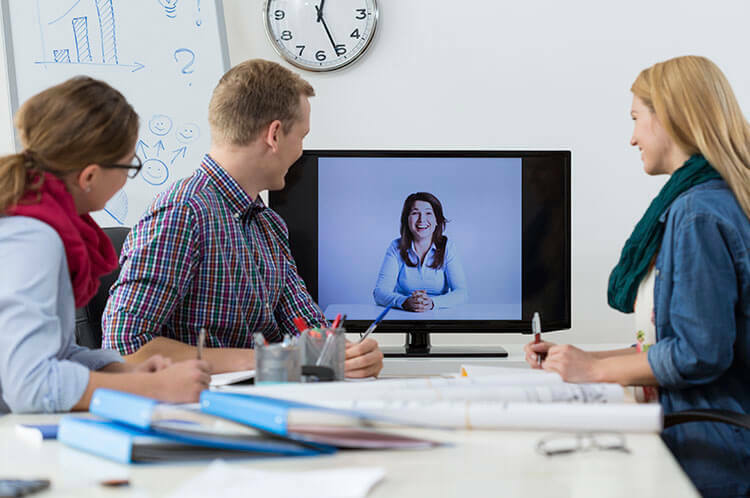 Cloud and videoconferencing solutions have not only revolutionized how consumers and brands communicate—they’ve also forever altered the paths by which entire industries pursue growth. In a marketplace that’s become increasingly digital, optimizing business models through smart applications of technology is a practice that’s not only recommended, it’s a critical component to remaining competitive. The financial industry is no exception: The possibility-charged intersection of finance and technology has been dubbed “fintech.” Data from the Federal Reserve shows the majority of the 91 percent of Americans who have a personal bank account use technology to interact with their financial institution. Shocking? No, not at all: As consumers demand more connection, control over their experience, and real-time customer service, it’s no surprise banks alone spent an estimated $6.8 billion on cloud services last year. Although banking institutions have been turning to cloud-based communication platforms in rising numbers in recent years, the draw of video as a tool has been around for some time. Fintech companies, in fact, have been looking for ways to incorporate video into banking services since 1990, when there was a push to incorporate video into ATMs and enterprise functions. While the theory was there and the benefits obvious, those early fintech adopters often struggled with poor quality hardware, security concerns, and regulatory constraints, especially in customer-facing situations. The core of that complex set of challenges is clear: Because of the high sensitivity of financial data and the severe consequences for any kind of breach or regulatory failure, the risks associated with fintech led to lags in adoption. When both technology and regulations were outdated, it’s easy to see how moving to a cloud-based solution seemed risky for stakeholders. According to research from the Cloud Security Alliance (CSA), reduced total cost of ownership, shortened time to market, and infrastructure flexibility are the top three reasons organizations are turning to cloud solutions. The report—How Cloud is Being Used in the Financial Sector—also indicated financial institutions have largely turned to encryption and tokenization to combat security concerns. It also singled out malware detection and audit permissions as top measures critical to achieving regulatory compliance when moving to a cloud platform. 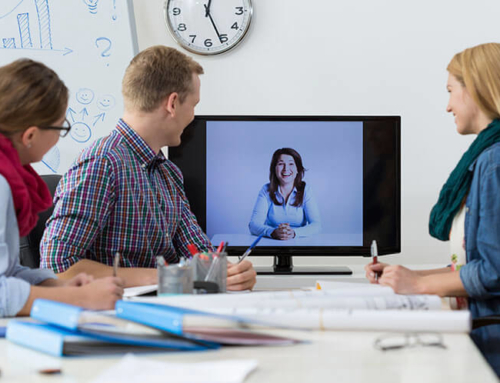 In short, technology advancements have largely countered cloud videoconferencing barriers. The result? Video solutions today are trustworthy and affordable for financial institutions of all sizes. Regulatory and security concerns are often controlled in-house or managed by IT security teams, leaving customers able to chat with banking representatives across a variety of devices to meet a variety of needs. Of Course, There’s Much More To Discuss When It Comes To Unraveling The Regulatory Trends To Embrace Cloud Technology And Understanding The Potential Of Cloud-Based Communications Tools Like Videoconferencing Solutions.